Here at Hoppers Crossing Dentist, we are proud to provide solutions with a smile. Our aim is to make our clients feel as comfortable as possible from the moment they work through the door. Each member of staff is dedicated to ensuring that our clients are given the highest quality of care for an affordable price. With a comprehensive range of solutions available along with an emergency dentist service for after-hours problems, we are the local dental professionals you can count on. There’s nothing worse than suffering through intense tooth pain because every clinic near you is closed after hours. We know that. That’s why we offer a reliable emergency dentist services for clients throughout Point Cook, Werribee and Tarneit who need expert care in a hurry. You can call us any time, any day of the week by calling Dr. Dinh Tran’s priority after-hours mobile on 0435 107 931. We promise to immediately answer or return the call within the hour and help you as soon as possible. *Dependent on emergency dentists availability* Our fixed call out fee is an affordable $100, excluding treatment costs. Do you dread going to the dentist? With us, you don’t have to anymore. We put an emphasis on making your experience with us as smooth and enjoyable as possible. 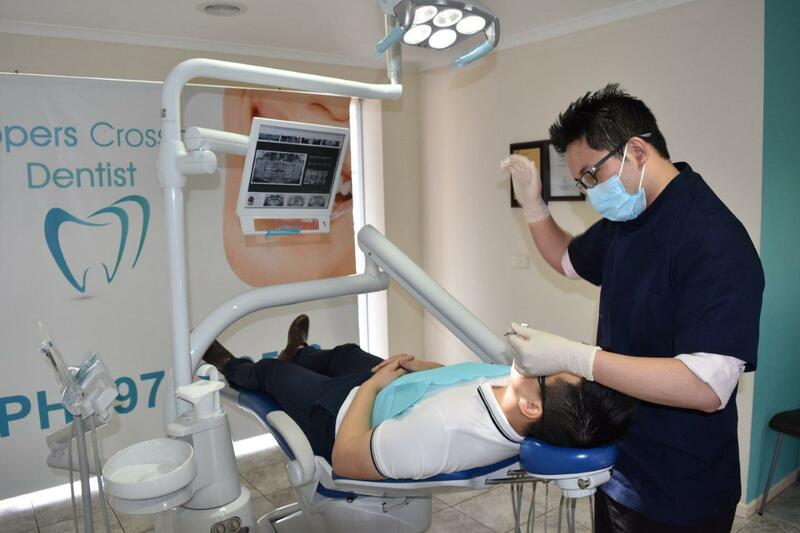 This means that we use the most modern techniques and equipment to provide exceptional results in the most comfortable manner available. Don’t put off your dental work any longer – contact Hoppers Crossing Dentist today on (03) 9748 9573 to book a consultation with one of our friendly professionals.